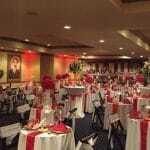 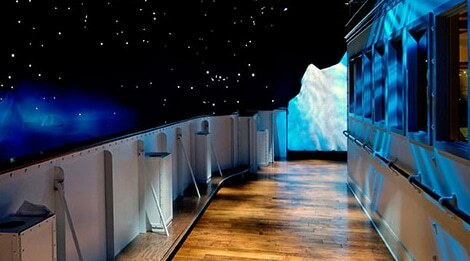 This February, bring that special someone to a very special event at the Titanic Museum to celebrate Valentine’s Day. 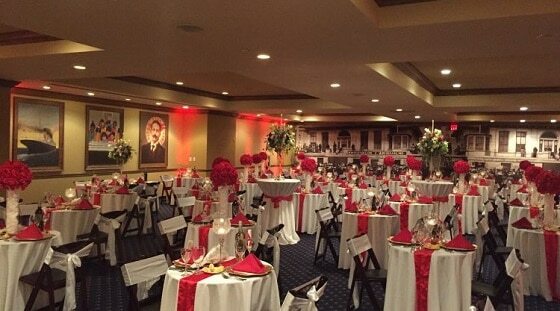 Enjoy an elegant dinner that is sure to make your night one to remember. 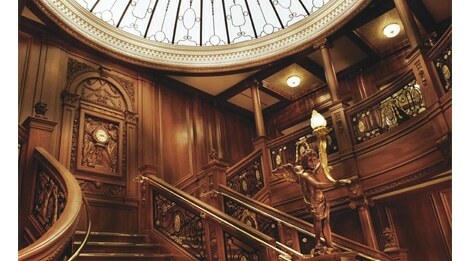 Your ticket price will include a gourmet plated dinner, private table for two, white-gloved service, bottle of wine, two engraved wine glasses, a photo on the Grand Staircase, a sweetheart rose, Titanic chocolates, romantic violin accompaniment and a grand tour of the Titanic Museum. 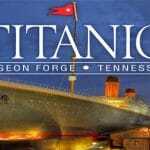 Reservations are required to attend and seats are filling fast, so reserve your spot today! 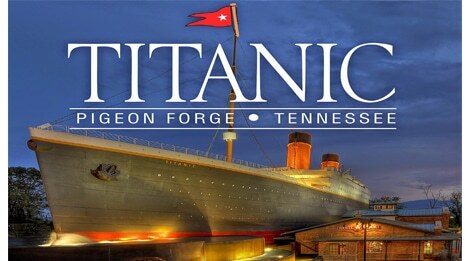 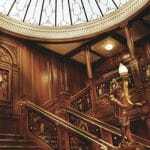 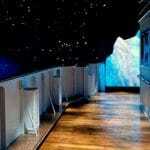 Visit the Titanic Museum at Pigeon Forge website for more information.